Never heard Protomartyrbefore, his voice. Awesome..
this is one of the best songs I've heard in a long time. really inspired by your sound. Gettin' me thru the day. yeah! great tune even before this overdrive freakout. 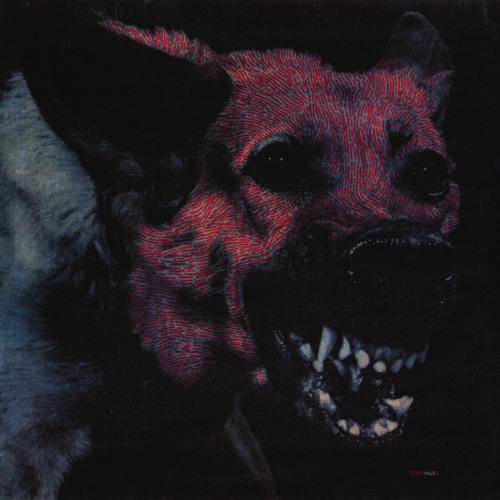 Download Protomartyr - "Come & See"
Users who like Protomartyr - "Come & See"
Users who reposted Protomartyr - "Come & See"
Playlists containing Protomartyr - "Come & See"
More tracks like Protomartyr - "Come & See"